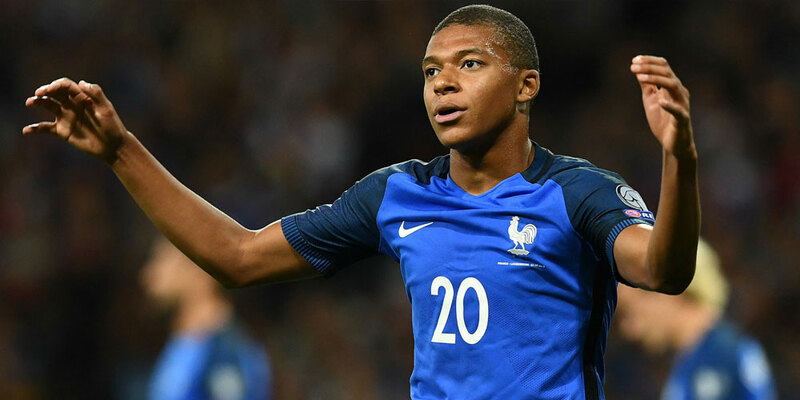 The FIFA World Cup Semis Are Coming Up, Who’s Hot? The NBA Is Over But Who Cares? It’s World Cup Time! 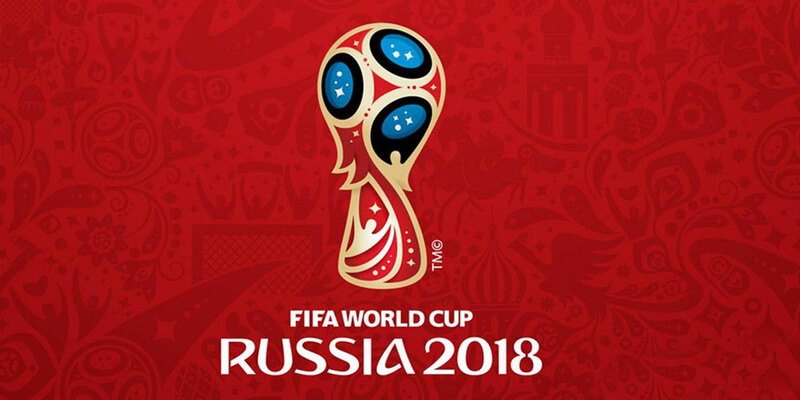 2018 Russia FIFA World Cup, Who Will Uncork the Vodka as Champions?